Grandma has run the town’s garbage business, and her three sons drive the trucks. But what happens when her sons are all too sick to work-and it’s the 4th of July, the day of the Big Parade? 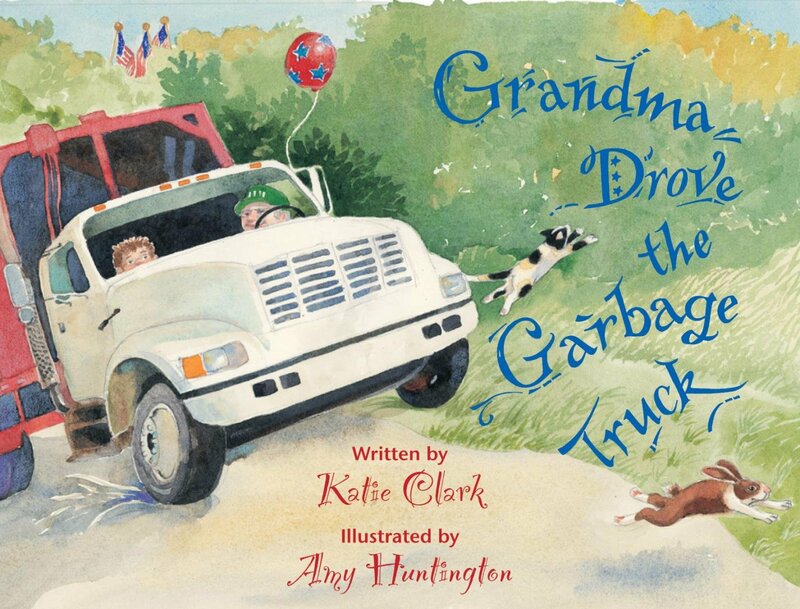 Leave it to Grandma to get the town clean, with the help of her young grandson, Billy, as she embarks on a hilarious romp through town-and creates nearly as much mess as she cleans up.